Discussion in 'News & Announcements' started by MM, Jun 14, 2014. That's up for debate. You don't live in Texas. There's that. All hail Earl Hectic. Live long and prosperous Art. Now could you let Gene (my avatar to the left) move now? He has a cowbell to bang! I actually started looking into that. We gotta have more cowbell. Not to mention rotating boobies! Ehilbert1, HecticArt and semipenguin like this. Congrats Hectic! We gotta go out for shots! 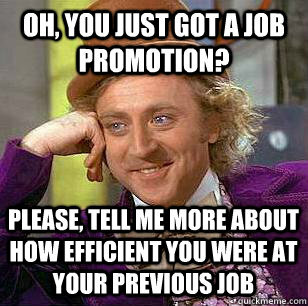 We would always do that when one of us would get promoted. HecticArt and Ehilbert1 like this. That's only if Memebag gets promoted. Terms I can agree to. Evil_Ernie, HecticArt, hyson and 2 others like this. Boy...I disappear for a few months and the place goes right down the dumper. HecticArt, semipenguin and Wolf like this. Then I guess you should hang out more often. Congrats to Hectic. I'm gonna have to start coming around here more often. Love the new look of the site too. Nice to see some of the regulars making a return.